Who doesn’t remember a time when you got something more than initially expected? Thanks to the generosity of alumni and friends, the Department of Pharmacy Administration continues to be have one of the best graduate programs. Students have opportunities to present their research at national meetings, to pursue innovative research ideas, to network with leaders in the pharmaceutical industry, and to engage in summer internships. 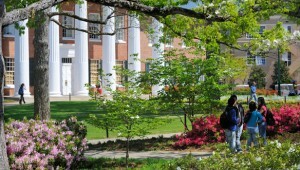 Many of these opportunities are available because of the Department’s alumni and friends. Financial donations have also strengthened the Graduate Program. We invite you to be involved with the Department and the graduate program. If you would like to present a workshop on campus to the students, host a summer intern, or speak at a Department seminar, please let us know. If you know of someone who is looking at graduate programs, please encourage him/her to contact us. Again, thanks for your continued support. It is an exciting time here in the Department and we encourage you to come visit. 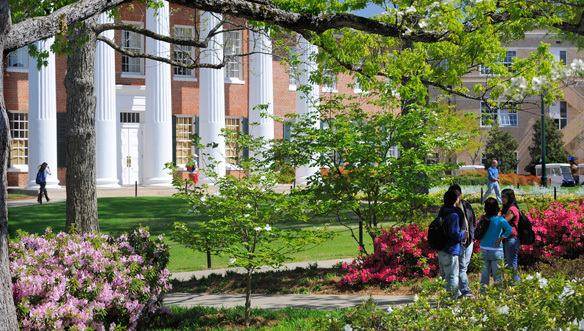 For information about supporting the school and the Pharmacy Administration Department, please contact Port Kaigler at port@olemiss.edu.